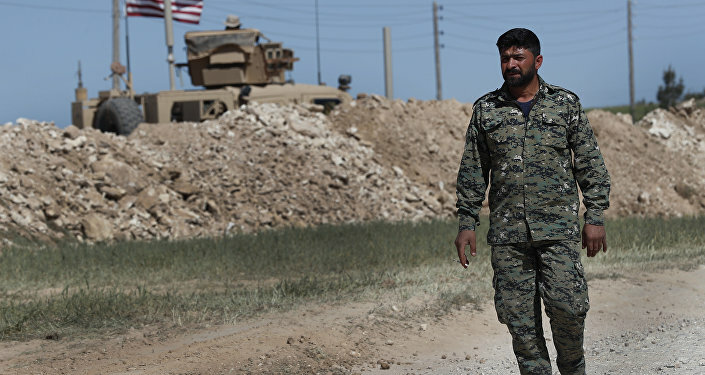 The YPG militia dug about 30 kilometers (19 miles) of anti-tank trench lines around the town's center and built escape tunnels, the Turkish media reported citing sources. Turkish presidential spokesman Ibrahim Kalin said earlier this week that the United States was delaying the YPG withdrawal from Manbij, thereby failing to implement Washington's joint plan with Ankara. 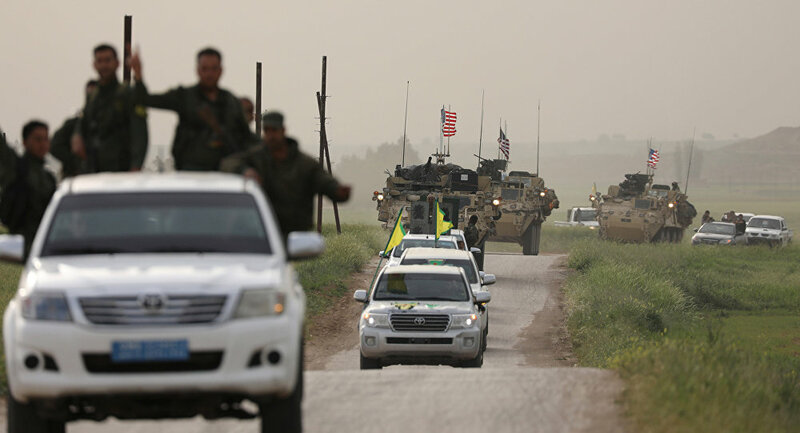 In early June, Turkey and the United States adopted a roadmap that provided for the withdrawal of the US-backed YPG, which is regarded by Ankara as an affiliate of the Kurdistan Workers' Party (PKK), from Manbij. The PKK is listed as a terrorist organization in Turkey, the United States and the European Union. Meanwhile, the Syrian authorities have condemned the presence of Turkish and US forces around Manbij.